Product Consists : Tom and Jerry Soft Toy ( Approx Size : 10 Inch). Teddy bear is considered as the best and the perfect way to express the feelings of your heart to your Mom. Express love to your Sweet heart by presenting an adorable things like Tom and Jerry Soft Toy for Cute Lovers Teddy can be used as a decorative piece like for your living room, hall or bedroom gives attractive look of your place. Apart from decorative purpose, it is also known for a brilliant choice gift that can be presented to your near ones on their auspicious occasions. This is one of the best gift items that can make them feel thrilled and special. By presenting this you will get a cute smile, twinkle in your mothers eye and it spreads the charm of love and caring in the vicinity in and around you. So with one mouse click you can order. Add a special touch to the lively and youthful personality of your dear ones through this gift set from Giftacrossindia. Check out our Gift shop that will help you to choose the best gift for your loved ones for Valentine's Day, Birthday, Anniversary and Many more. 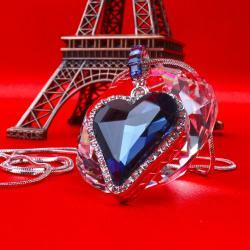 Giftacrossindia.com brings to you this awesome items, which is all set to make your special someone feel more special. Browse your favorite products, it is very conveniently available for online shopping from anywhere in India with Free Shipping. 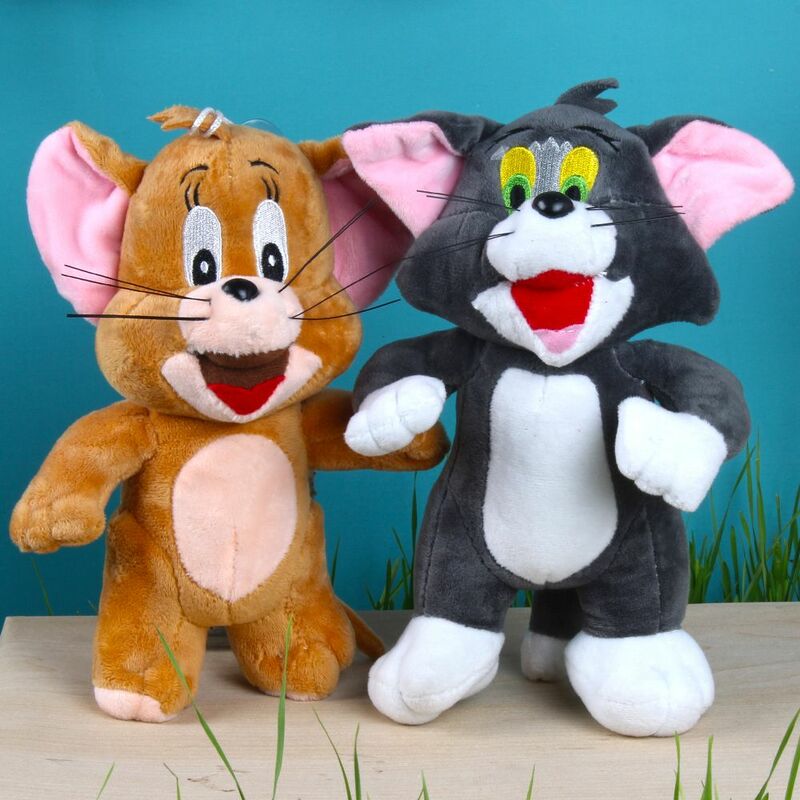 Product Includes : Tom and Jerry Soft Toy ( Approx Size : 10 Inch).